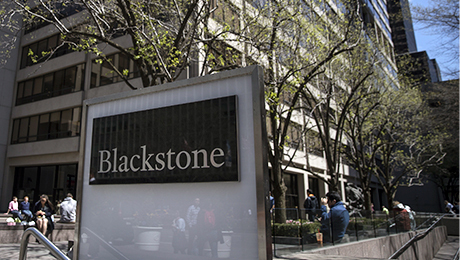 Saudi Arabia’s sovereign wealth fund may contribute $20 billion to Blackstone’s new investment pool. 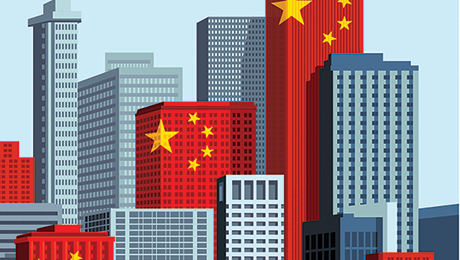 Blackstone Group, the worlds largest private-equity firm, plans to invest more than $100 billion in infrastructure projects based mainly in the United States. The firm announced May 20 that it aims to raise $40 billion in equity for a new infrastructure fund, plus use debt to invest in the program. The Public Investment Fund of Saudi Arabia may contribute $20 billion to anchor the new pool, with Blackstone seeking the same amount of commitments from other investors. This potential investment reflects our positive views around the ambitious infrastructure initiatives being undertaken in the United States as announced by President Trump, said H.E. Yasir Al Rumayyan, managing director of Saudi Arabias Public Investment Fund, in the statement released by Blackstone. President Donald Trump, who chose Saudi Arabia as the first stop on his first foreign trip since taking office, has made modernizing U.S. infrastructure one of his top priorities. As much as $2 trillion of funding from domestic and international investors is needed to improve its deteriorated state, according to Blackstones statement, made the same day Trump arrived to Riyadh. 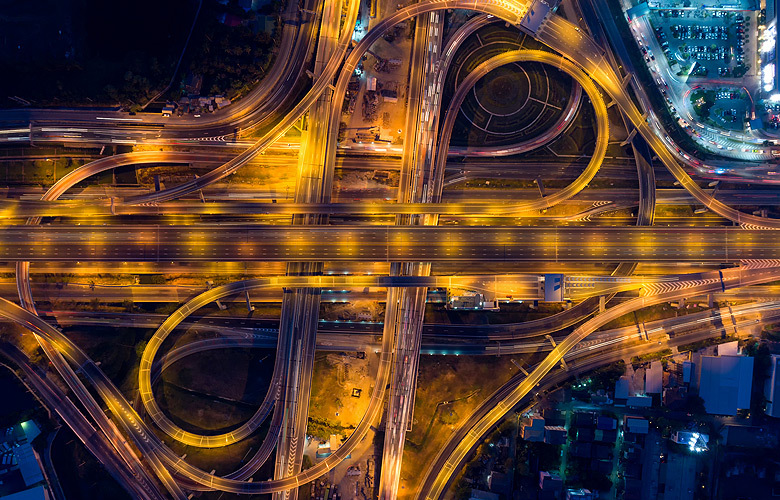 The American Society of Civil Engineers has graded U.S. infrastructure D+, underscoring the need for significant investment. Blackstone stated that it has been talking with Saudi Arabias sovereign fund for the past year to invest in the new program. While the potential partners have executed a memorandum of understanding for their collaboration, a definitive agreement is still being negotiated, according to the May 20 statement.